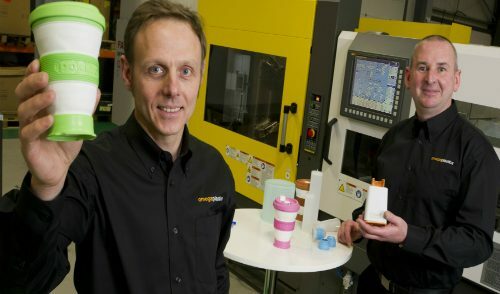 I’m delighted to tell you Omega Plastics has agreed a merger with Washington-based Signal Plastics, a leading provider of high volume, plastic injection moulding. 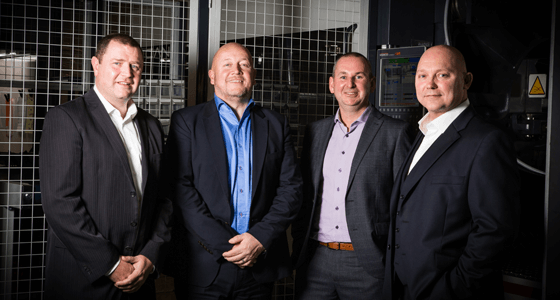 Thanks to Signal Plastics’ reputation, experience and expertise, the merger further strengthens our position in the rapid tooling and plastic injection moulding industry. 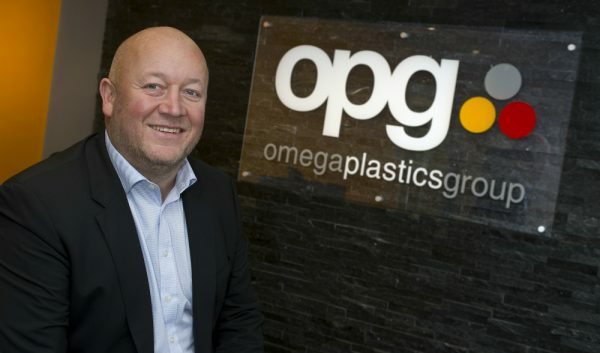 While Omega Plastics and Signal Plastics will keep their own brand identity, both will operate under The Omega Group, offering a turn-key solution whilst maintaining the exceptional service customers of both companies have come to expect. 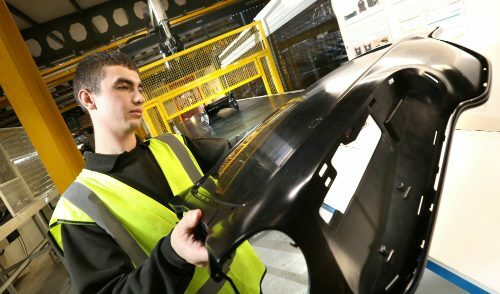 Omega Plastics will continue to provide first class design, tooling, moulding and assembly with the added benefit of specialist high volume moulding provided by Signal Plastics. Using the latest technology and machinery, our friendly and experienced teams will always strive to provide the best solutions for employees, customers and suppliers. This is a very exciting time for the group and we would like to thank you for your ongoing support. If you have any questions or queries about our new and improved business please do not hesitate to get in touch.